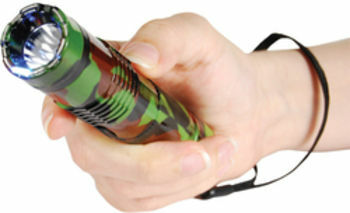 In the 1970's the MX missile symbolized "Peace through Strength". 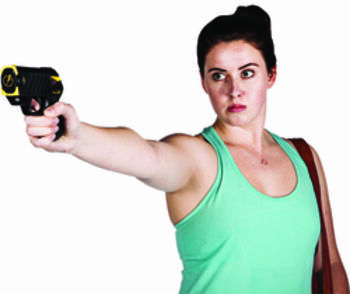 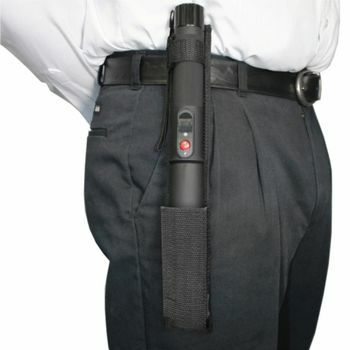 In modern times, this is the feeling you will experience when you carry our Peacemaker 6,000,000 Stun Baton. 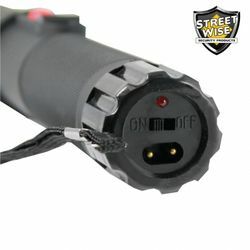 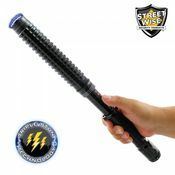 This is possibly the most intimidating stun baton on the market today. 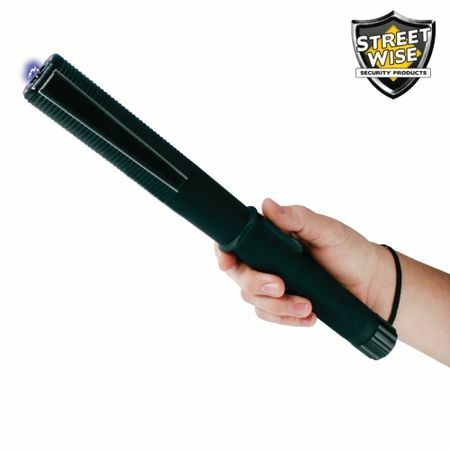 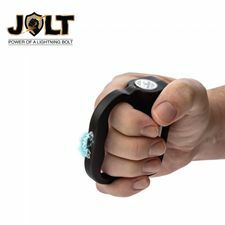 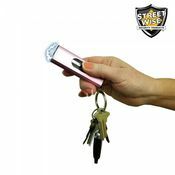 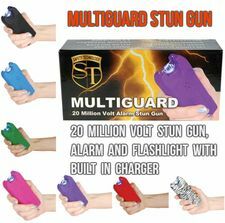 It feels like a heavy duty "billy club" when you hold it in your hand yet it offers the additional bonus of being a powerful stun baton. 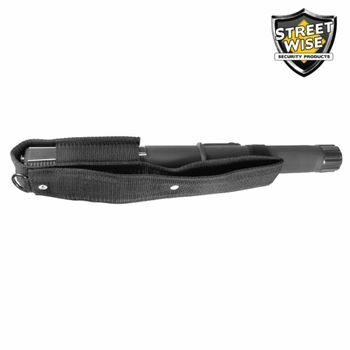 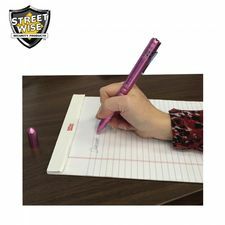 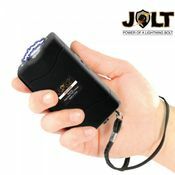 It is a member of our exclusive Top Gun Series because it rates at the top of the stun baton category for both quality and strength.